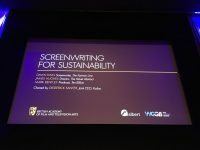 The London Screenwriters’ Festival attracts over 150 industry speakers and over 800 delegates. 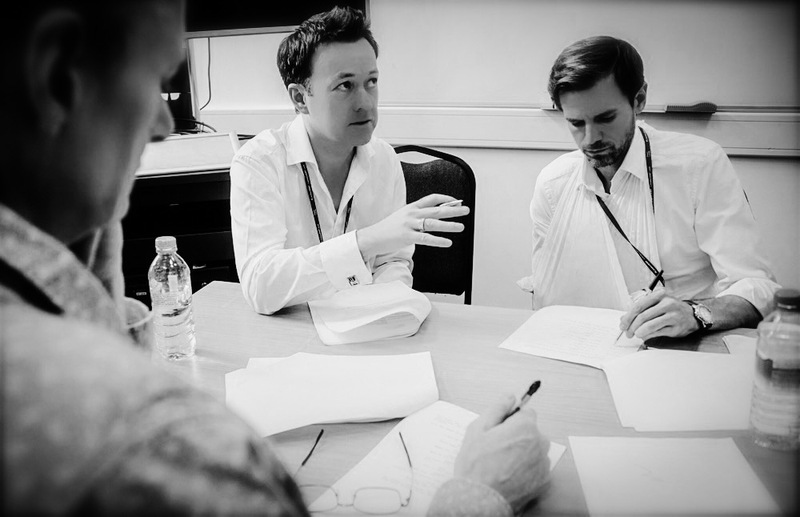 At the festival they offer the opportunity for screenwriters to have a scene from one of their screenplays performed by actors during a one hour session with a Director. The opportunity to have their script broken down by the Director and performed live by the actors, has made these sessions very popular with the screenwriters and talents recruited by the festival organizers. 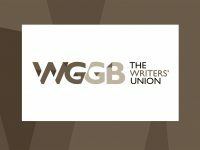 For the last three years they have hired me to be a Director for the Actor Table Reads of the London Screenwriters’ Festival. 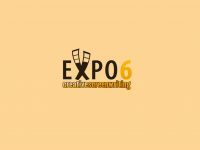 Over the course of the last two festivals, I have directed over 35 sessions, working with some of the finest actors in the Industry, along with many agency repped screenwriters. I thoroughly enjoyed working with these talents and this was reflected in the very flattering recommendations I received from them in the feedback forms.